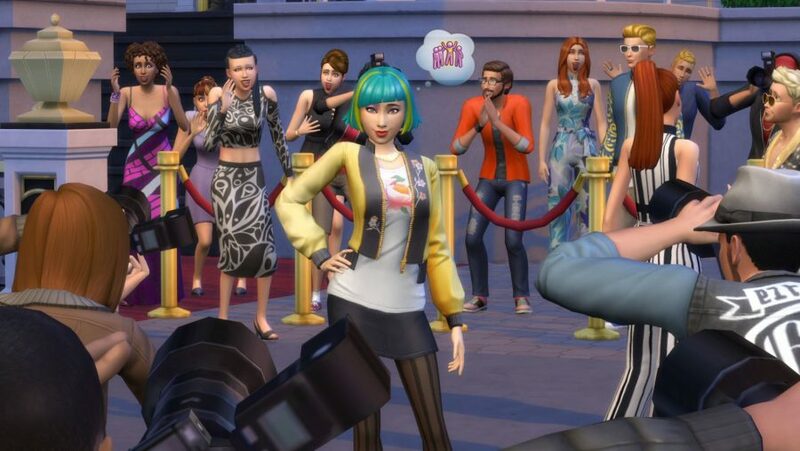 SimGuruKate announced over at her twitter page that the next Livestream for The Sims 4 Get Famous will be rescheduled for next Tuesday (November 6th, 2018), which is the day the next Maxis Monthly will be held. My apologies for the short notice. We felt it was super important to have all our developers participate in this very cool opportunity, including those who were scheduled to stream. We will being showing off all things Fame & Reputation on 11/6 at 11:30 AM PT! The Livestream will be held at 11:30am PST right after the Maxis Monthly Livestream has been held. Don’t worry we always let you guys know when the Livestream will be held since we always allow you guys to watch it on our website.